ODB, Sarita & Taylor Wilde battent les Beautiful People. The British Invasion battent les Motor City Machine Guns et Beer Money Inc.
Rhino & la Team 3D battent Matt Morgan, Hernandez et D'Angelo Dinero. 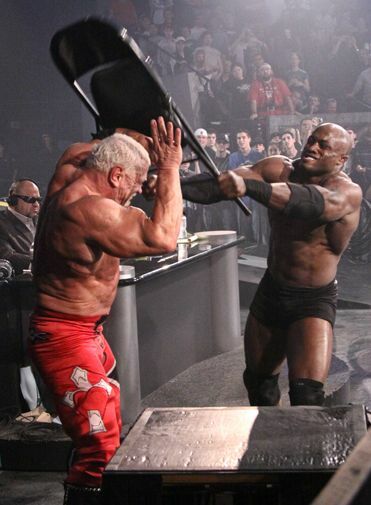 Scott Steiner bat Bobby Lashley dans un Falls Count Anywhere. Kurt Angle bat Desmond Wolfe. AJ Styles gagne face à Samoa Joe & Daniels.